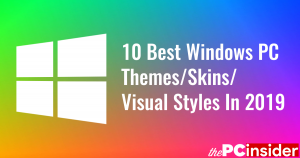 What are the Best Free Image Viewers for Windows? What are the most important features required in image viewer? Features that most of the users most commonly use. File format support. Most popular and common image file formats are .jpg (or jpeg), .png and .gif. Quick navigation links and shortcuts to various image optimization features such as adjusting Saturation, Brightness, Contrast, etc. Shortcuts to various image effects and filter such as Crop, Rotate, Resize, etc. Zoom In, Zoom out and other image zoom and pan options. Easy to remember Keyboard shortcuts. There are the things that a good image viewer must definitely have. Here are some of the best free image viewers for Windows. If you visit the IrfanView official website, you’ll see the tagline “…one of the most popular viewers worldwide!“. That’s exactly what it is. Not just an image viewer but a (file) viewer. You’ll be surprised to see the files it can open. I remember when I accidentally dropped a .avi file in it once. I was already thinking about my next course of action, which was opening the Task Manager and closing this progress, for I was expecting it to hang. To my surprise, it started playing that file. On another occasion, while browsing an image that was in a folder with other file types, I noticed an image with extremely small text. The very next moment I realized that it was actually a .pdf file. 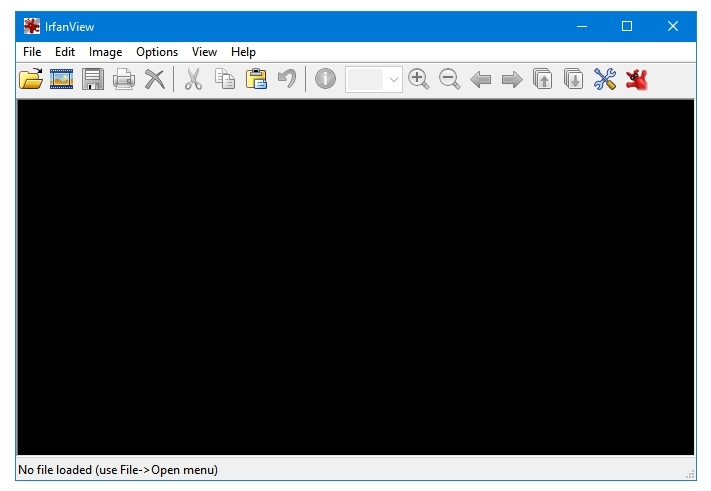 This little software is like an all-in-one file viewer/opener. IrfanView has a lot of image viewing and editing features. The most commonly used image editing features such as adjusting Saturation, Brightness and Contrast can be easily accessed through the Menu bar or Keyboard shortcuts. You can Crop, Rotate, Resize/Resample your images as well. Batch file conversion and file renaming are also supported. These two features can prove to be very helpful if you’re organizing a large collection of pictures. IrfanView automatically detects if an image has been saved with a wrong image format. In such a case, IrfanView asks the user to correct it, and then saves the file with the correct extension. It can save the transparency of your .png image files. It also has a custom output file size feature. You can mention the file size limit while saving the file, and it will convert and save the file within that mentioned file size limit. The quality will be relative to the size specified. IrfanView opens fast. It barely uses any system resources. The default toolbar icon theme looks dated; it looked dated even 10 years ago. 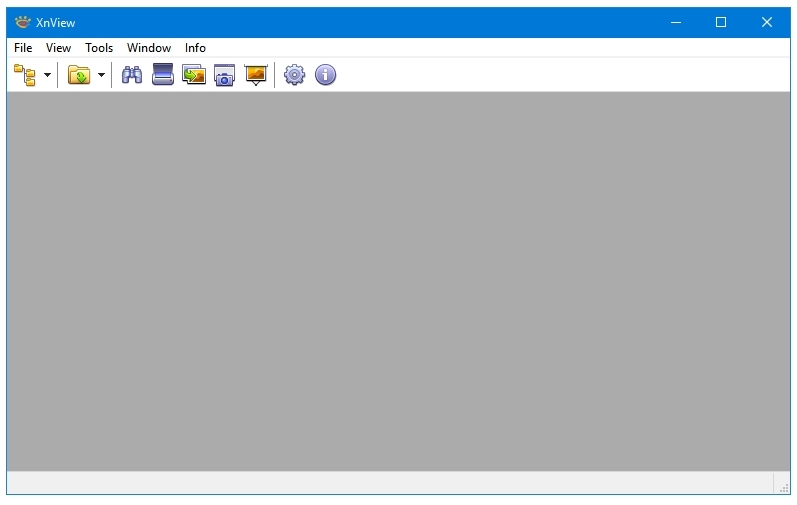 But that can be fixed easily, there are additional toolbar icon themes available at IrfanView’s official website. IrfanView is a very handy utility. Just don’t forget to install the companion PlugIns setup file to enjoy all of its features. Here’s a little tip. Open any image with the FastStone Image Viewer, and when you have the image opened in full screen, move your cursor to all the four sides of the screen – left, right, top and bottom. Right there, this software gets 5 stars! It literally has all the options at your fingertips. The left sidebar (or toolbar) contains all of the image editing options. These are organized into four separate containers. The first container titled File & Slideshow has links to basic file related options such as Open, Save, Print, etc. The second container titled Rotation, Resize & Text has options such as Rotate, Resize, Flip, Red-Eye Removal, etc. The third container titled Colors has links to various colour adjustment settings such as Adjust Lighting, Adjust Colors, Sharpen/Blur, etc. The final container titled Effects has shortcuts for image filters and effects. The top toolbar provides access to your image library. The right sidebar titled File and Attributes provides important image information such as EXIF, Histogram and JPEG Comment. The bottom toolbar titled Navigator contains navigation links and some image related features such as Zoom In, Zoom Out, Image Zoom Ratio, etc.. Along with all these image viewing and editing features, batch conversion and batch renaming tools are also available. 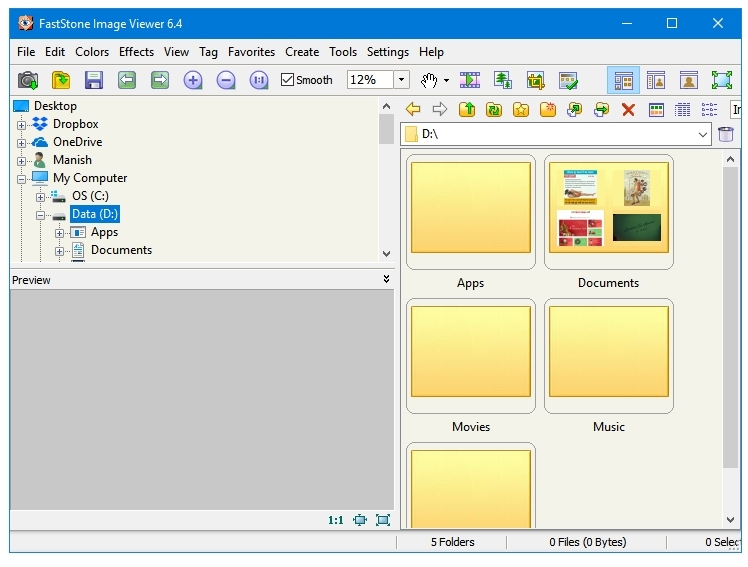 XnView is the most versatile image viewer for Windows; it says that it can read over 500 image file formats, and convert between more than 70 file formats. So, if the image compatibility is your main requirement then you are in safe hands with XnView. Like other famous image viewers, XnView also has all the basic image editing features. It can Crop, Rotate, Resize, adjust Saturation, Brightness, Contrast, etc. Along with these basic ones, the Batch Conversion and Batch Renaming features are also present. Some other image effects and filters are also available. The original program comes in the versions – minimal, standard and extended. The Minimal version comes without any Plugins or Addons, hence the most lightweight option. The Standard version comes with jpeg2000 plugin and some addons. The Extended version comes all of the plugins and addons that XnView has to offer.